For most people, the Kashima Shrine in Ibaraki Prefecture looks like one of the hundreds of other Japanese temples. Founded more than 1,300 years ago, the architecture of the shrine is very distinctive for Shinto worship. But do you know? If you get past the temple building, you will find a very beautiful scenery. Called Mitarashi Ike or the "Sacred Wash Pool" the pool is filled with water emerging from underground. Legend has it that the pond is never dry even when the region is hit by drought. The layout of the Kashima Temple has changed since its foundation, and originally Mitarashi Ike is at the end of the main street where visitors who wish to worship approach the shrine. 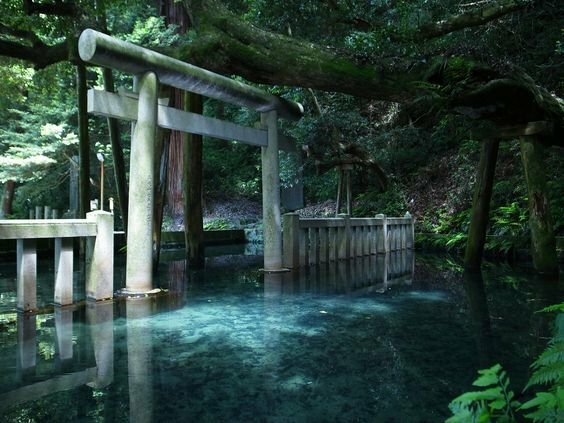 Before entering, they will use the pool water to cleanse their body and soul, in accordance with Shinto's belief. How? Beautiful is not it? 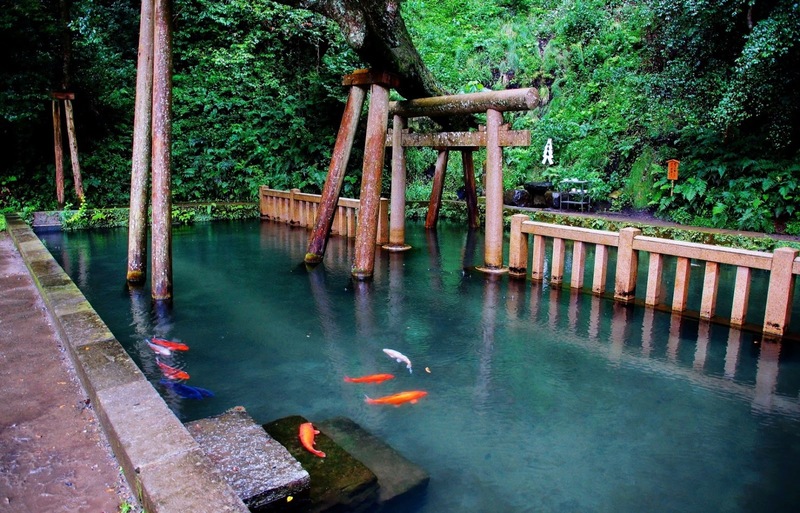 If you have the opportunity to visit Ibaraki do not forget to visit this beautiful temple yes! Or have you ever visited this one temple? Do not forget to share your experience in the comments field, yes!